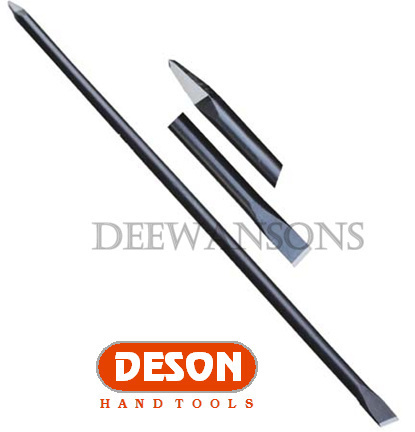 Deewansons is one of the leading Manufacturers and Exporters Of Hand Tools, Spanners, Pliers, Wrenches, Vices, Striking Tools, Measuring Tools, Automotive Tools, Carpentry, Lubrication Tools, Agriculture Implements. It mainly focuses on "customer satisfaction". With dully respect to our customers we are making quality goods since 1960. The founder of this company was late Mr. Harbans Lal Shoor and since its establishment our quality has been the best. With the vast knowledge and experience of the chairperson Mr. Ved Parkash Shoor this company has made its mark in worldwide. We guarantee our customers about high quality goods and best facilities. manufacturers & exporters of hand tools, spanners, pliers, wrenches, vices, hammers, sockets, screw drivers, Tyre levers, chisels, lubricating tools, garden tools, garage tools, agriculture implements, crushers, leather products in hand tools etc.